Our cable assembly production undergoes documented control throughout the manufacturing process, ranging from preparation to final inspection. All data is stored in our business system. If the customer has special requirements, we ensure that these are met during the contract review. Purchases are made from well-established suppliers. The cabling is manufactured using modern machinery with built-in controls, by a staff with great know-how and long experience. The fitters work in accordance with the IPC-A-620 standard. The solderers are FSD 5115 certified. 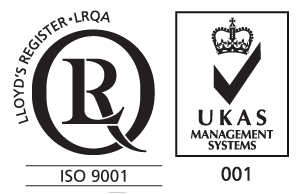 Our cable assembly manufacturing is ISO 9001:2008 certified. We have been certified since 1996. This is meant to generate added value for you as our customer when you work with ASSO. ASSO aims to deliver its product to the right price, in the right quality, and at the right time! 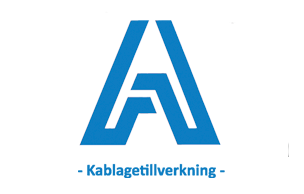 We at ASSO value our customer relations, and we believe that long-term cooperation must be based on qualitative products, excellent service and promises kept. By having parts of our cable production in Poland and Asia we can deliver complete and customized cabling at a good price without compromising on durability. ASSO Produkter AB has production units in Sweden, Poland and Asia. Serial production and production with emphasis on large amounts of manual labor is most often done at our plant in eastern Poland.